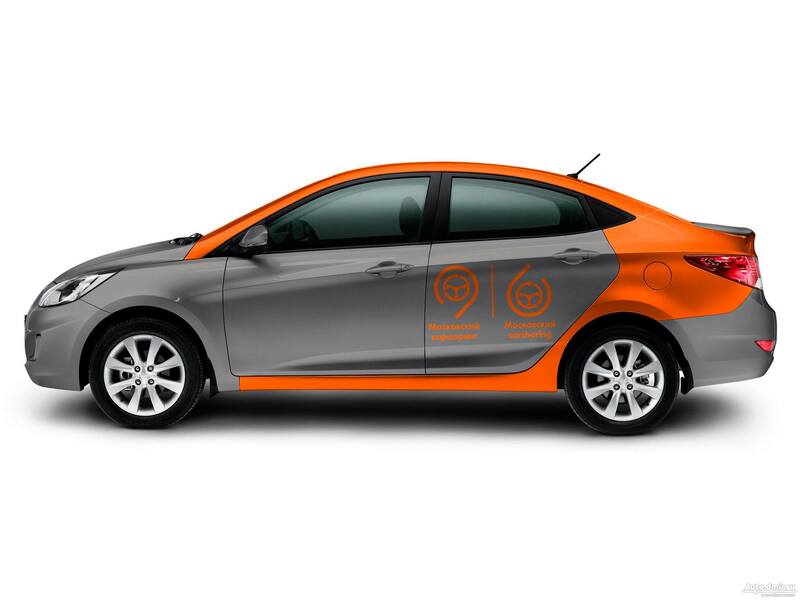 Minute-by-minute car rental service Delimobil has officially launched in Moscow. The carsharing service works similar to the City Bike Rental Service – you can take a car at one location and leave at another. Presently, the project involves only 100 cars, but the car park will increase to 500 cars by the end of the year. To start using the service, you will need to register in the system and visit the Delimobil office (Sadovnicheskaya Street 73, build. 1) or one of the partners’ offices. Then, it is necessary to download a free application, which will allow you to book a car. After making a reservation, the user will have 20 minutes to find the selected car. You will have to pay 8.9 rubles (€0.12) per minute to use the carsharing service. The price includes gasoline, cleaning, insurance and parking fares. Besides, you will not have to leave a deposit for the car. The cost of the rent will be automatically deducted from your bankcard after the trip. Note that it is impossible to book a car in advance – you can make it in no more than in 24 hours. Delimobil’s cars are equipped with GLONASS/GPS. The contract allows travelling only within the Moscow Ring Road plus 5 km beyond its borders. At the end of the trip, you will have to leave a car anywhere within the Third Transport Ring.